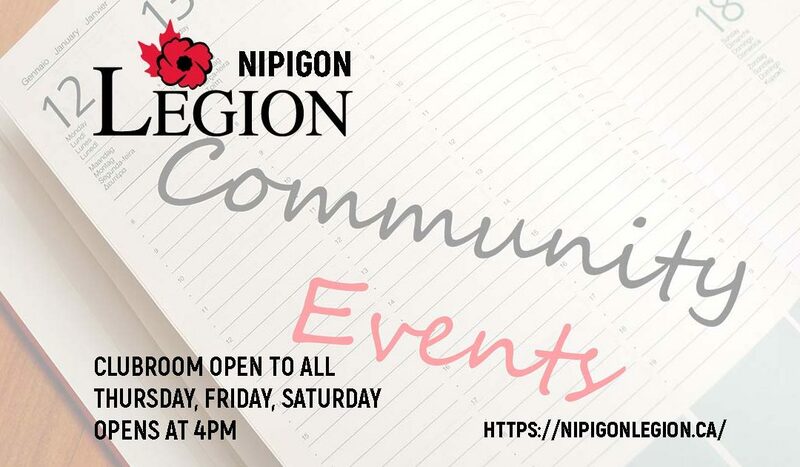 The Legion is hosting an Irish Stew on Saturday, March 16. We will be serving stew, biscuits and dessert. Green draft-style beer will be on tap. This is a family event which will run from 5:00 to 10:00 P.M. with live music featuring the Dorion Band! Tickets are available from Dan Brown, Doris Shewchuk, Levina Collins, myself and the Legion Bar. Adults $15, 12 and under $5. Come out for some good food and fun and support building renovations at the Legion. The Legion will be calling members for donations of food to help provide for this event.